Cool and refreshing, sparkling orange crush. Club contains approx. 5 kcals per 100mls. It contains 14% orange juice. 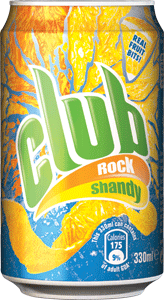 Contains Vitamin C.
Club Energise Energy Drink - 6-pack of 380ml/13 oz. bottles. A delicious fruit concentrate packed with vitamin C.
Non carbonated orange flavored body fuel in a handy sports bottle. Wholesome malted Goodness just take your time to enjoy the creamy taste of Horlicks helping you sleep better feel better and wake up refreshed and ready for the day. Just put 3 spoons of Horlicks in a mug add hot milk and relax and enjoy the creamy horlicks taste.